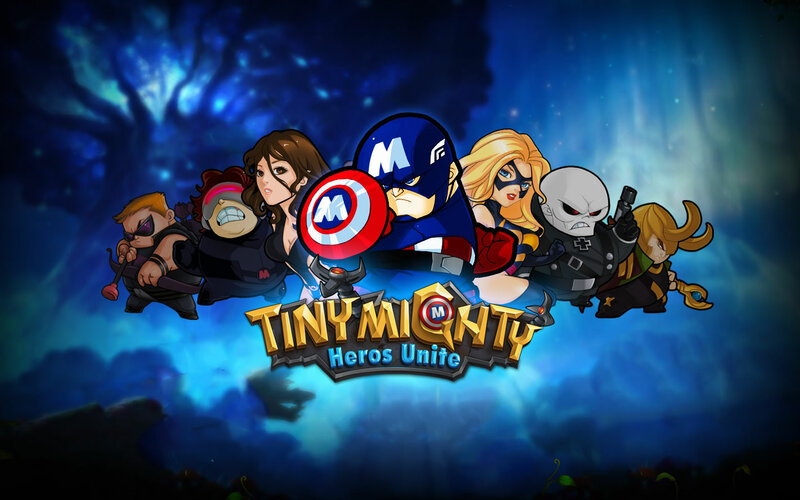 Tiny Mighty is a brand new RPG centralized around super heroes. 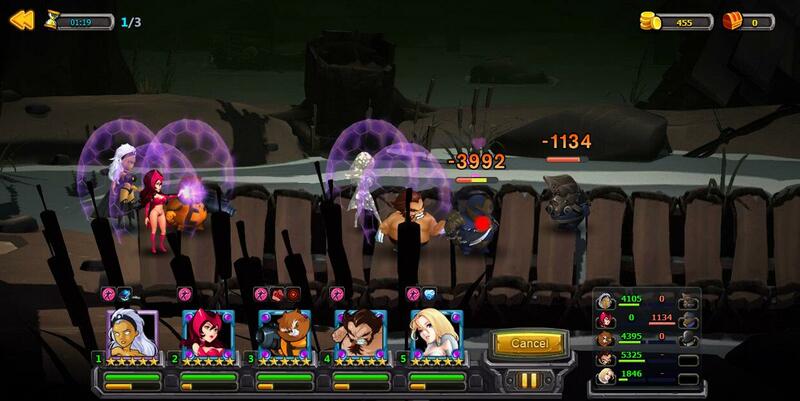 Build and hire an unstoppable team of superheroes and fight your enemies in this casual but addictive browser RPG game. If you have some extra time and want something entertaining, Tiny Mighty is well worth giving a shot. Did we mention it’s also free to play? We just did. We have 1000 exclusive gift packs waiting to be redeemed for anyone looking for a head start in this game. Among other things they include a total of 10,000 hot dogs, and since we never had a giveaway with hotdogs before we’re very excited about it. 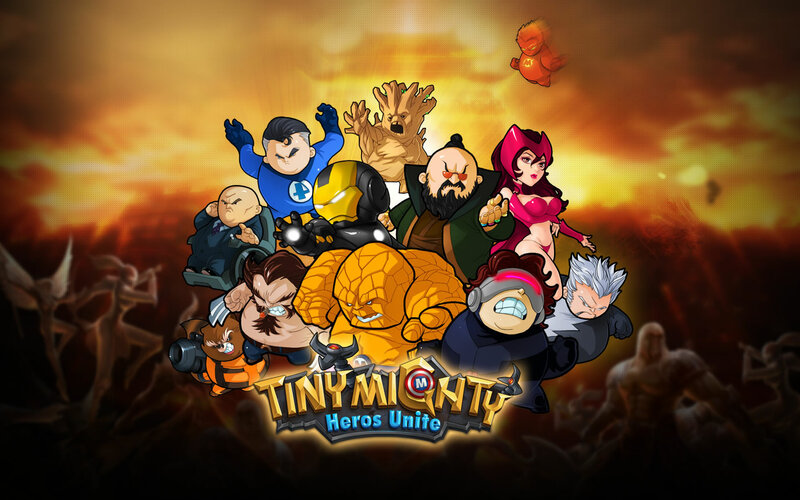 Tiny Mighty is a captivating game centralized around super heroes; players can enjoy the fun to unlock different features by leveling-up. 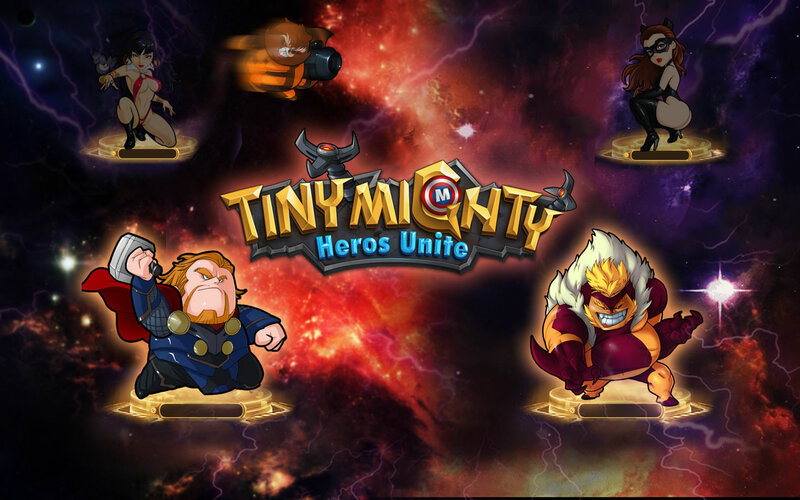 In the Tiny Mighty world, teams will include different heroes that will have different powers, players can upgrade heroes and level up stars to make their team stronger! 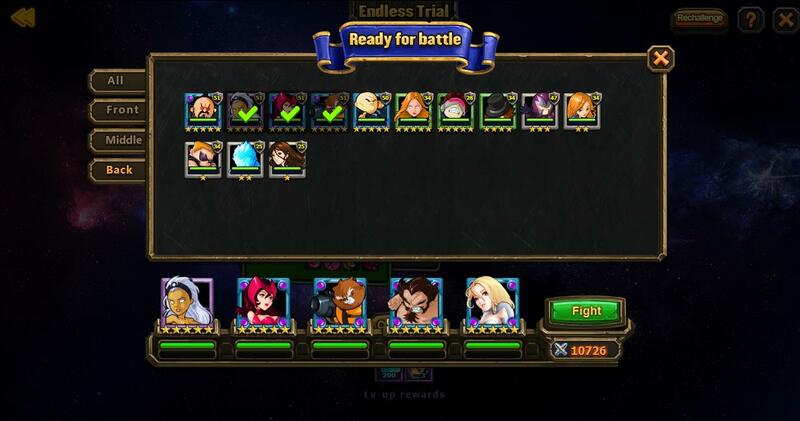 There is not only the PvP duel, but also the league fight. 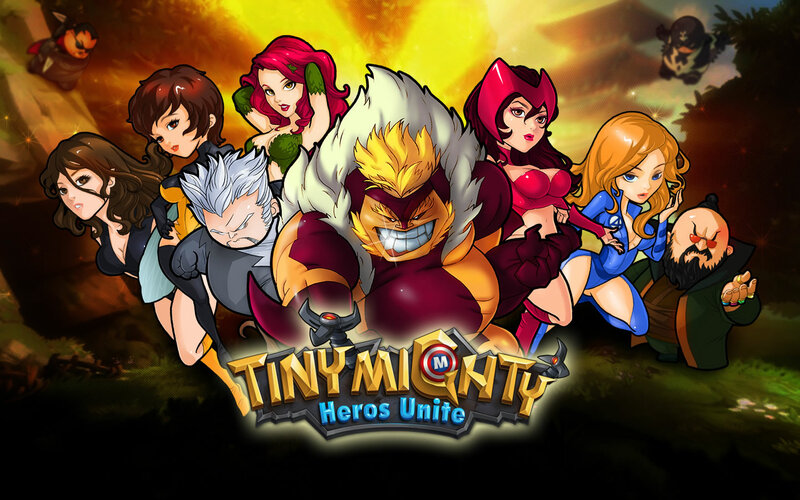 Collect heroes, upgrade skills, synth various items and exclusive gears, all features players can find within Tiny Mighty. Tiny Mighty is the Brand-New RPG game that lets you play as a commander like never before. 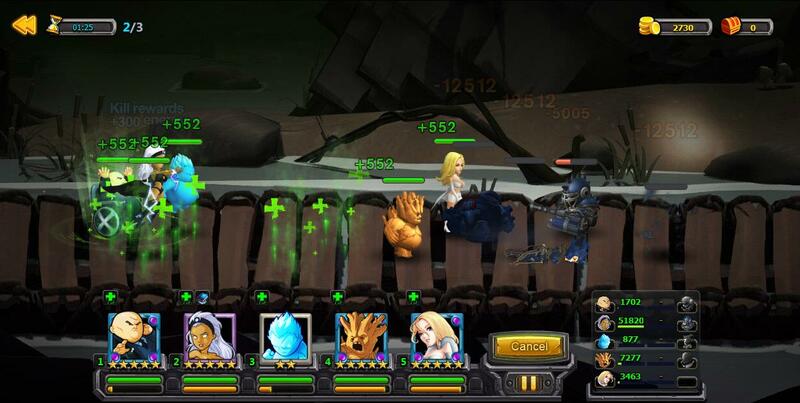 To protect the peace of the world, players must lead, summon and even hire other players’ heroes to create an unstoppable team and fight with the enemies. 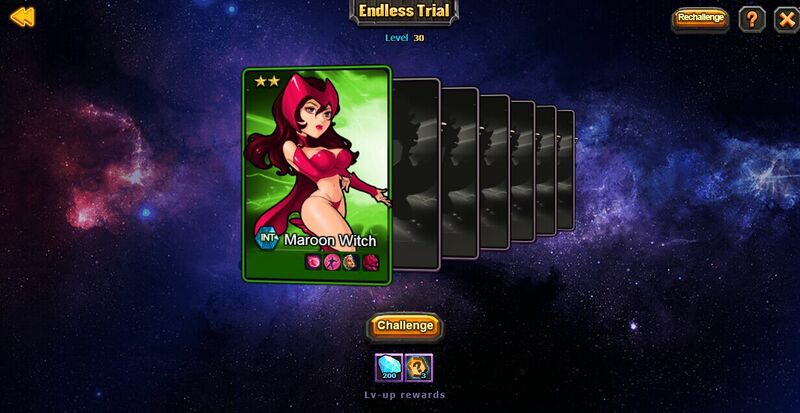 Meanwhile in this world, it has Mysterious Fairyland, Energy Treasure, Endless Trial and deadly World Boss, which wait for players to explore and challenge. Only 500 codes are available, so don’t take too long to think. Simply fill out the form below and we’ll send your code immediately! Claiming a key will NOT subscribe you to our newsletter, so please use the form in the sidebar or click here if you wish to get notified about our future giveaways. Fill out the form above. Link to a .pdf file containing your code will be sent to your email. Register and log in to Tiny Mighty and click the “Code Pack” icon on the top right of the screen (displayed in image to the right). Punch in your code and click redeem. Your gift will be delivered to your in-game inbox immediately. Please remember that each account can only redeem one of these gift pack codes, and each code can only be used once. 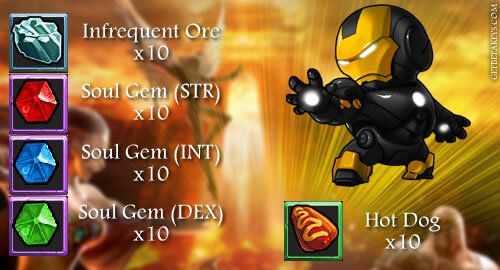 Protect the peace and command your superhero army like never before. Tiny Might was released just recently but has been gaining a ton of praise, and since it’s free to play there’s no reason not to give it a try. It also has hotdogs. Play like a god in the most underrated MMORPG. Take charge of your warplane in this WW II shooter. Become a space ninja in the most dynamic action game. Posting a comment below will NOT get you keys or enter you into giveaways!